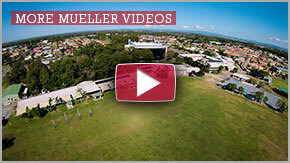 EVERY DAY IS OPEN DAY and we are more than happy to show you around the grounds and the facilities we have here at Mueller College. 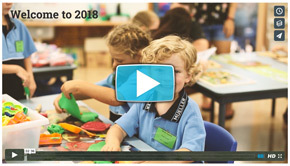 Please fill out the ‘College Tour Booking’ form below with your preferred time for a tour and we will contact you as soon as possible to confirm the next available time for your tour. Best suited time for a tour?